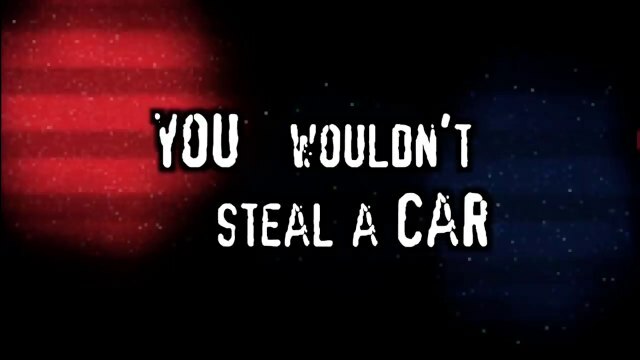 Watch any DVD over the last decade and chances are you will have sat through the dramatic, Law and Order styled ‘You wouldn’t steal a car’ message. The response by many? ‘Well… I might try and download one though’. Nowadays, with the rise in 3D printing technology, it’s certainly easier to try. Imitation is ‘not the sincerest form of flattery’ however. It can often be detrimental to the progression of art, culture and, indeed, any society built around new ideas. This year the UK changed the Copyright, Designs and Patents Act 1988 to extend copyright for a deceased designer’s work from 25 to 70 years. This will affect the imitation market over there considerably. Like here, the amount of cheap furniture based on design classics is huge. There is no perfect answer here, and any system must be one of careful checks and balances. 3D printing parts can be hugely convenient and cost-effective for both the maker and the buyer/maker. But when the consumer becomes the maker, what motivation is there for the original innovation in the first place? Perhaps we need to look at the ‘Piracy, it’s a crime’ warning as a warning in itself. Ironically, the original music for this was itself stolen. The makers of the ad first approached musician Melchior Rietveldt asking him for music to screen the ad with at a local film festival. They then used it everywhere. The resulting court case awarded a large amount to Rietveldt.